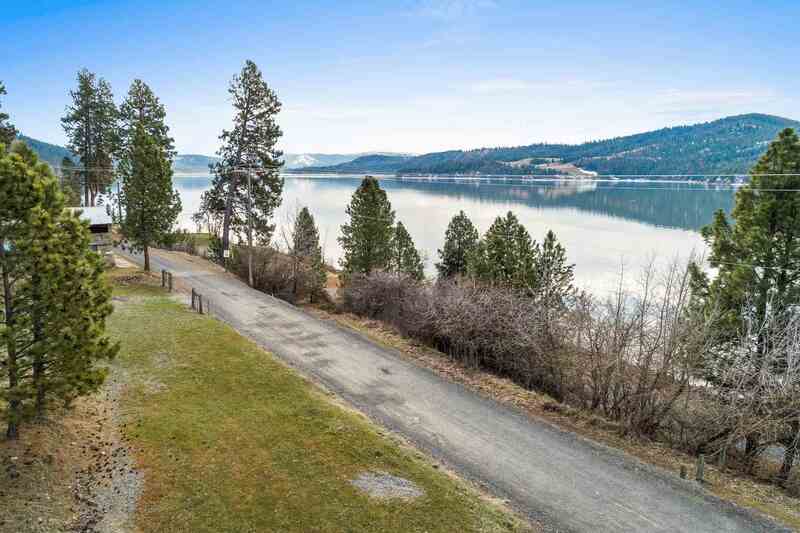 Dreaming of a lakeside development in a quaint town? 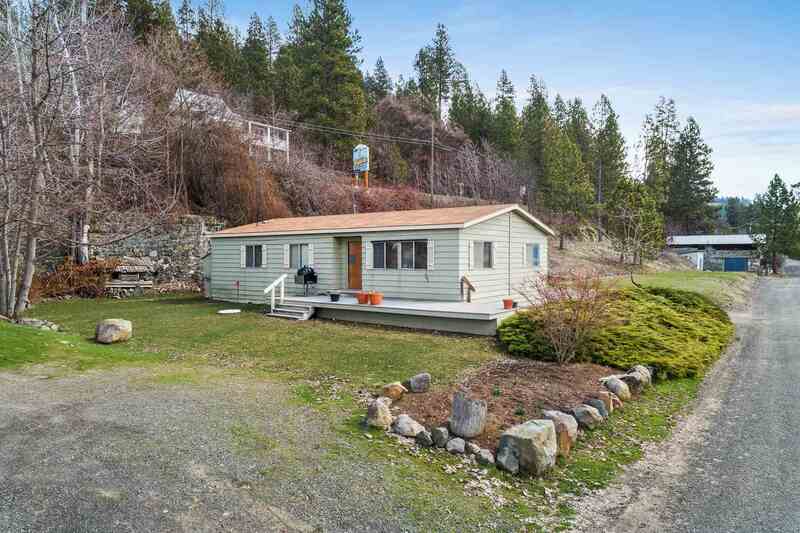 Harrison has just the opportunity for you. 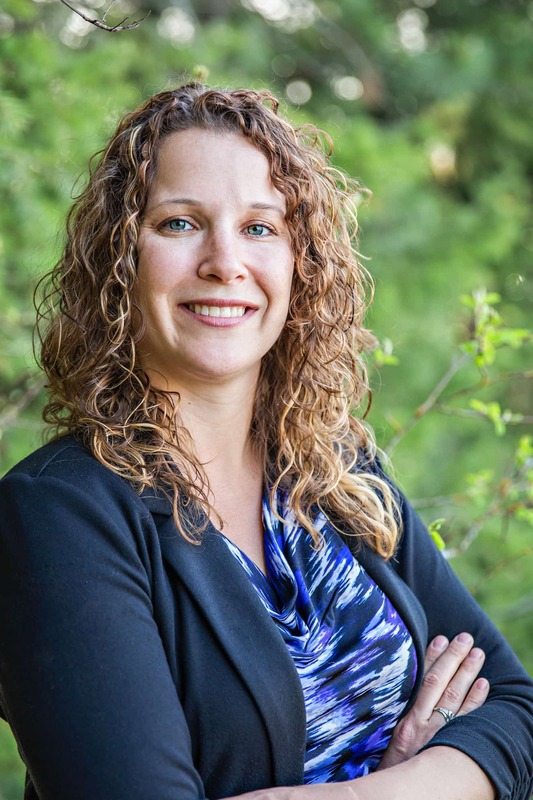 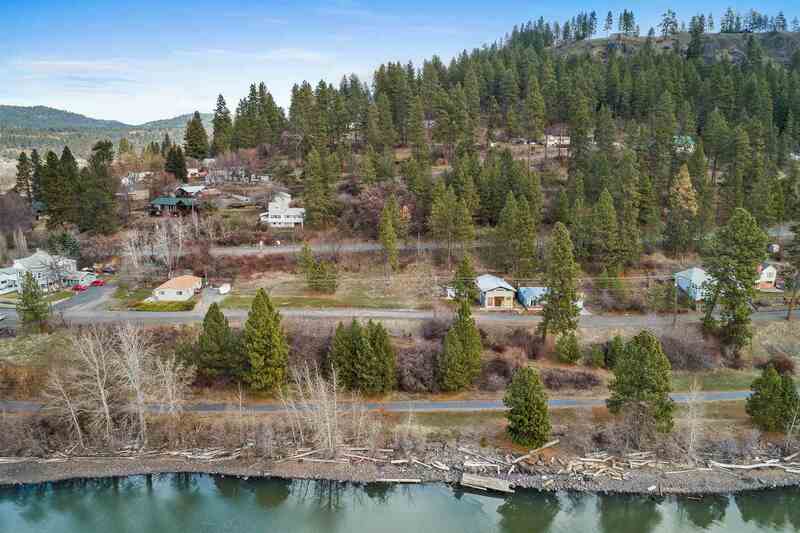 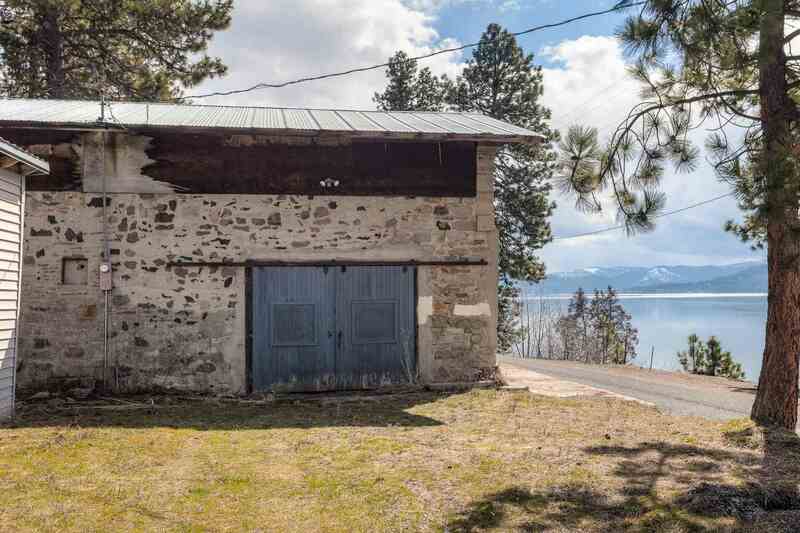 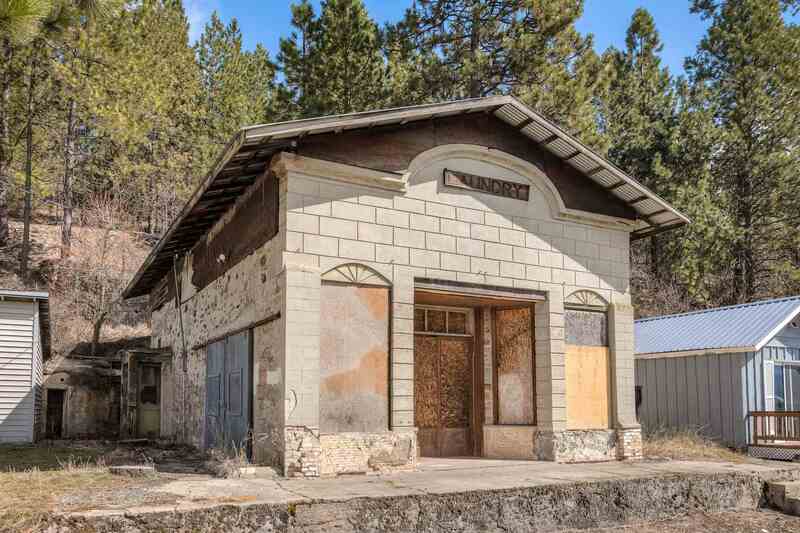 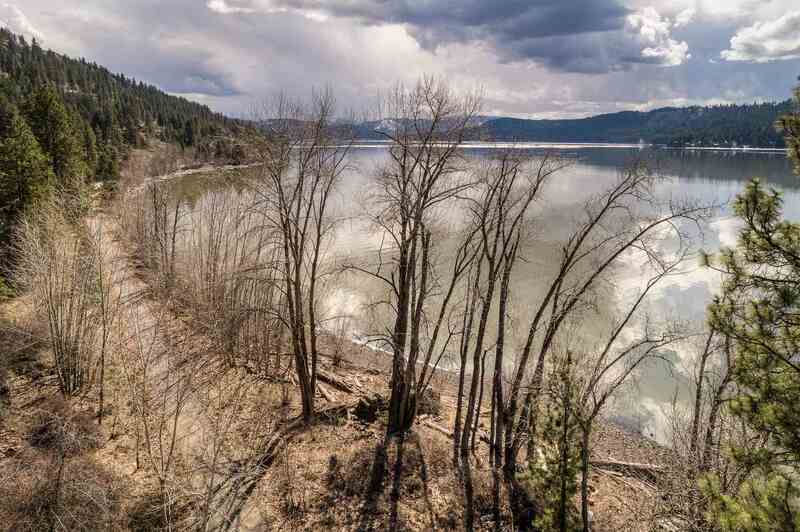 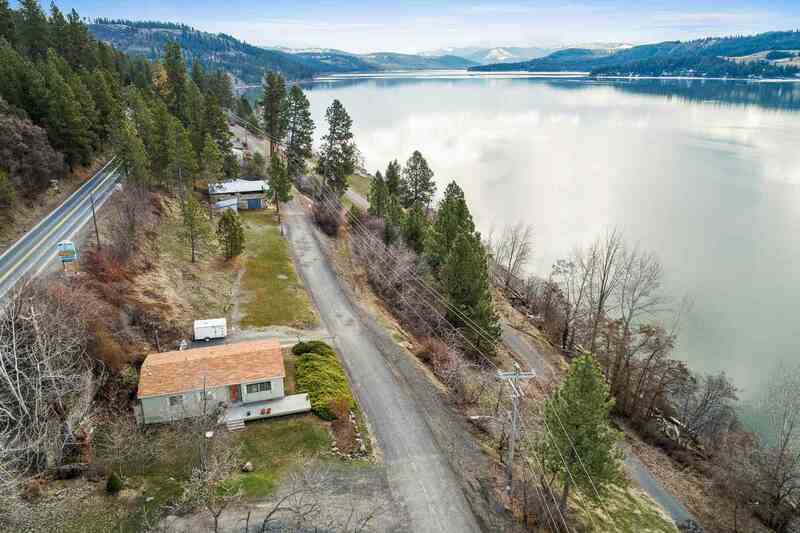 The property on Lakefront Avenue in Harrison Idaho features expansive views of Lake Coeur d'Alene and is only two blocks from the heart of downtown. 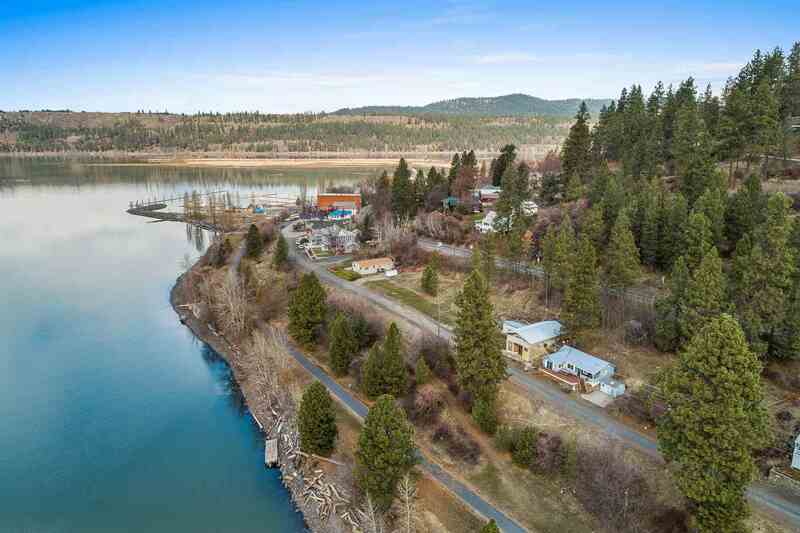 Downtown Harrison features a city park, public beach and marina, and a trail head for the 72 mile bike trail, Trail of the Coeur d'Alenes.